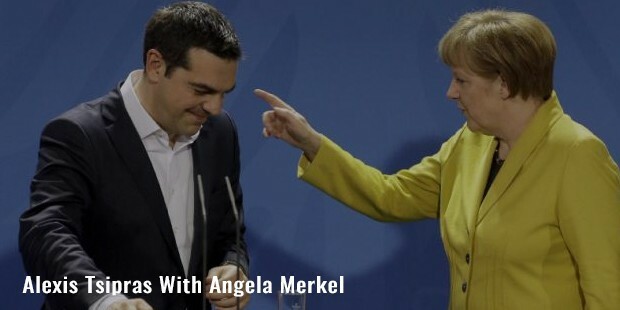 Alexis Tsipras is a Greek politician. He has served as the Prime Minister of Greece from January to August 2015. He was elected to the Greek Parliament in 2009 and has been the leader of the Syriza party since. He was the President of the European Commission in the 2014 European Parliament election. He became the 186th Prime Minister of Greece after Tsipras led Syriza to victory in the general election. He was listed in the 100 most influential people list by the TIME magazine in August 2015. He resigned from his term as Prime Minister and later announced the holding of general elections in September. Tsipras was born on 28 July 1974 in Athens. He joined the Communist Youth of Greece in his teens, and in the early 1990s, he became politically active against the controversial law of the then Education Minister. 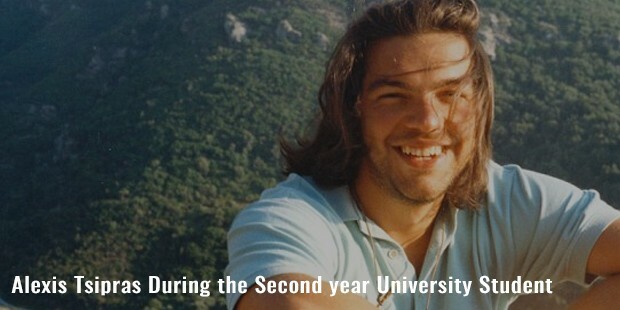 Tsipras studied civil engineering and graduated from the National Technical University of Athens in 2000. Tsipras became actively involved in politics in the late 1980s. 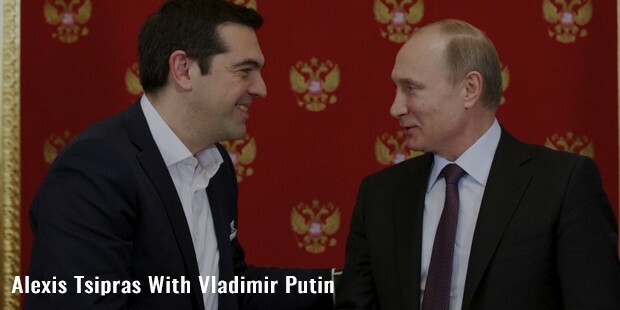 He then joined the Communist Party of Greece in 1991. In May 1991, he became the political secretary of Synaspismos Youth. He was described as a centrist. He moved on to the mother party in 2003 where he managed to maintain a strict adherence to the policy of the political party. He was elected as member of the party’s central Political Committee and consequently to the Political Secretariat. Tsipras came into limelight during the local election in 2006. Later he was elected Leader of Synaspismos in 2008. In 2009, he was elected to the Hellenic Parliament for Athens A. 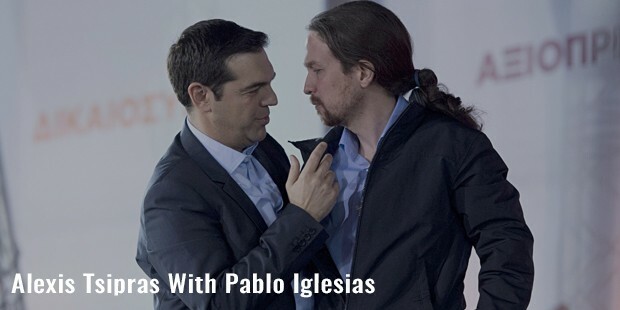 He eventually became the Leader of Opposition, and lead Syriza through the 2012 elections. In early 2015, Tsipras led Syriza to victory in the general elections. Tsipras resigned from the position of Prime Minister on 20 August. 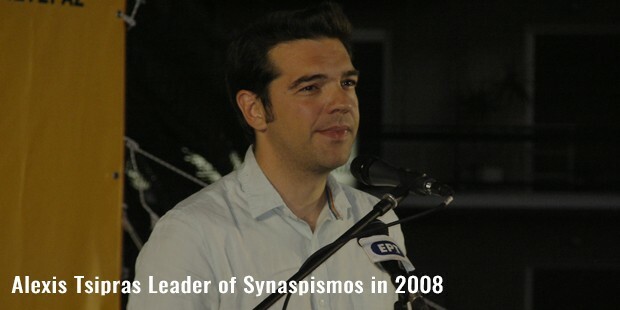 As a secretary of Synaspismos, Tsipras took an actively involved in the process of creating the Greek Social Forum. He attended several international protests and marches against neoliberal globalization. In the 2006 local elections, he ran for the Mayor of Athens and finished third overall. He became the youngest leader of the Greek political party, at the age of 33. 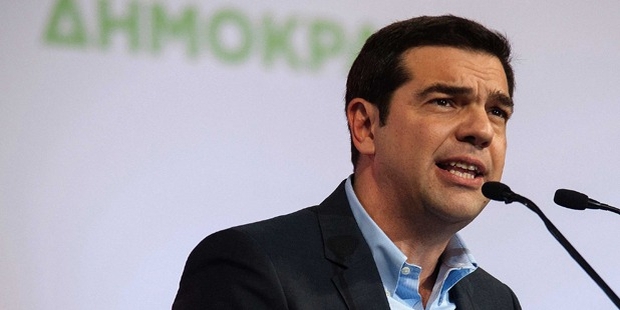 In 2013 Tsipras was the first candidate, whose name was proposed for the position of President of the Commission of the European Union by the European United Left-Nordic Green Left. In January 2015, Tsipras was sworn in as the youngest Prime Minster in the Greek History since 1865. As a Prime Minister, he declared that the priority of his Government would be to fight against the humanitarian crisis in Greece and restructure the Greek debt. Tsipras met his partner Peristera Betty Batziana in 1987 when he was only 13 years old. Both, later joined the Communist Youth of Greece. The couple is not married but lives together with their two sons in Athens. 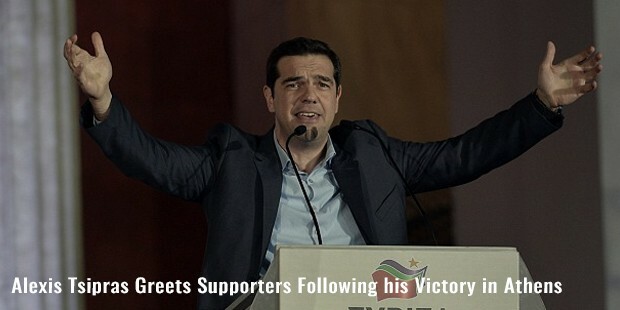 Tsipras is an avid football fan and a supporter of Panathinakos.